Neptune Ward is Southend University Hospital’s children’s ward, and in 2018, we added a new show to our lineup, just for them. The show is made for the kids, by the kids – and is presented by best friends Kara and Kathryn, aged 11. 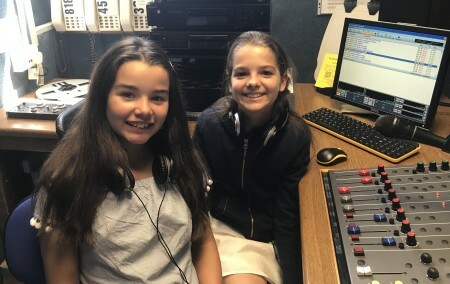 Each show features a mix of music chosen by the two girls, plus quizzes, jokes and brain teasers to help put a smile on the hospital’s most special ward.